Modi has done a great job of selling the India growth story to a global audience, the reality on the ground back home leaves a lot to be desired. Economy is stuck, reforms are stuck (Armed Forces reforms in particular), inflation may be down but the prices of daily needs are higher, the intolerance in the country is raising its ugly head, Armed Forces veterans are agitating in the streets for more than 222 days and many other things. On this 67th Republic Day and the second for the NDA II let us look back and see the hope and despair which the country has gone through. In this digital era of information overload the expectation can be very demanding. 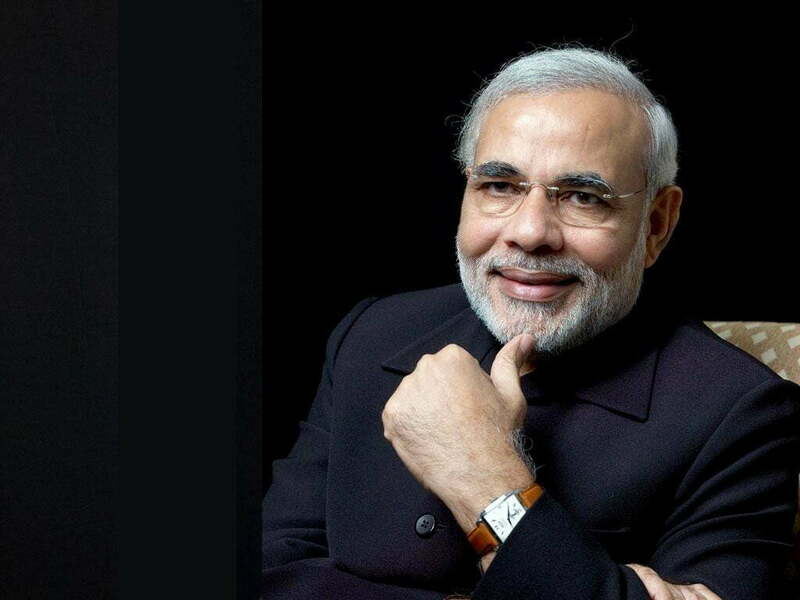 Narendra Modi became synonymous with the India story over the past couple of years. Let us recount the events in the recent past. In September 2013, the BJP announced that Narendra Modi would be their candidate for prime minister in the 2014 Lok Sabha election. We all know, the BJP had a historic win in May 2014, and Narendra Modi was anointed India’s Prime Minister. We the people set high expectations from the Modi-led BJP government. Expectations of big bang reforms…‘minimum government and maximum governance’…a friendlier business environment…accelerated GDP growth, etc, etc. The economic growth rate is nowhere close to the anticipated 8%+ growth rates (as per the old data series). Capital expenditure is sluggish at 1.7% of GDP, meaning government investments have yet to pick up pace. Passage of many key reform bills are in a state of limbo. Of course, there have been lots of big plans…lots of slogans…Make in India, Clean India (Swachcha Bharat), Digital India, Skill India, Start-up India, among others. The globetrotting PM has visited 28 countries, aggressively selling the India growth story to the world. And I give full marks to him for that: He has certainly tried to lure foreign investment into the country. So, while Modi has done a great job of selling the India growth story to a global audience, the reality on the ground back home leaves a lot to be desired. Economy is stuck, reforms are stuck (Armed Forces reforms in particular), inflation may be down but the prices of daily needs are higher, the intolerance in the country is raising its ugly head, Armed Forces veterans are agitating in the streets for more than 222 days and many other things. Of course, we must not write off the Modi government just yet. We are still hopeful that the big plans and reforms do materialise and revive the sinking feeling in India, particularly in the Armed Forces fraternity, where it is more of distrust in this govt than faith.